Jayhawk Software can help save time, reduce frequency of re-reads, and reduce chances of error with a handheld or automated meter reading solution. Our billing software can interface with all meter types. In the past, AMR devices have been quite expensive, so most of our smaller clients have not been able to justify them. Today, there are several economical alternatives for on-site automated meter reading. What is a handheld or AMR Device? 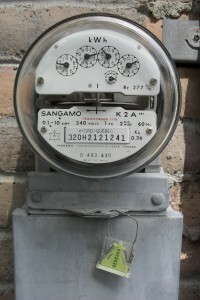 A handheld (or AMR-Automated Meter Reading) device is a small computer or other piece of equipment that can be used by your meter reader to record the reading from a meter. Those readings are then electronically transferred into our billing software into the Jayhawk AMR Batch. Our software allows the user to edit readings after importing data from the handheld prior to calculation. There are several types of AMR solutions available to make meter reading and billing more accurate, more efficient, and less cumbersome. Keypad Entry: Keypad Entry handheld is the type where the reader still manually reads the actual meter, and then types the reading in the handheld device. There is no special meter required. The meter reader then brings the handheld device back to the billing clerk to download readings into the billing software electronically. Jayhawk Software recommends the Psion Workabout Pro G2 keypad entry handheld and can provide you a quote if you are interested. Using a keypad entry style handheld is a cost effective way for smaller cities or districts to still benefit from the time saving features of automated meter reading, without spending a lot of money on special meters. Contact Jayhawk Software for a quote on the Psion Workabout Pro G2 handheld today! If you chose to utilize an AMR solution, not only will you need the necessary hardware to read, but you will also need a software interface with your billing software. 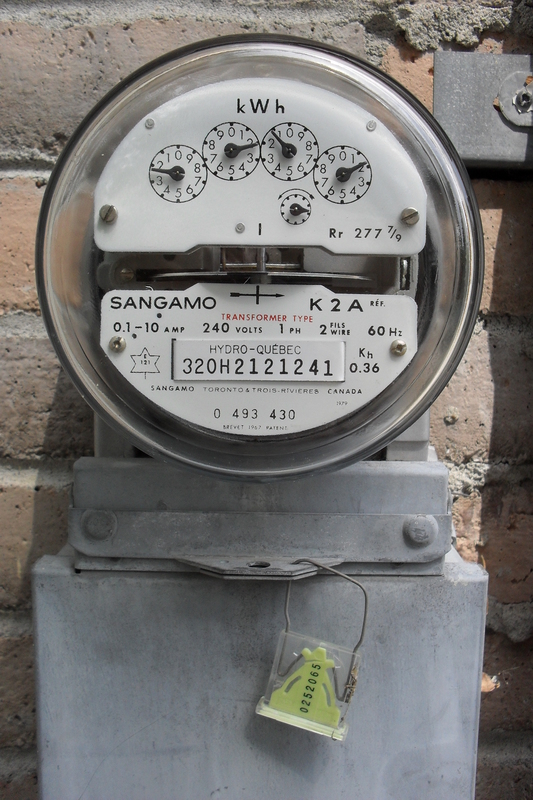 Jayhawk Software has experience in creating interfaces for a variety of meter vendors. The following is a list of approved AMR solutions that we have worked with in the past. The standard interface for each of these is included in JUS if you make a new JUS purchase or upgrade to JUS from an older Jayhawk Billing Software package. If you already have JUS, but did not originally purchase a handheld interface, you will need to contact Jayhawk Software for a quote for the interface. If your file layout from the meter vendor is customized or deviates from the standard layout that we have on file, then additional fees may apply to modify the Jayhawk interface.